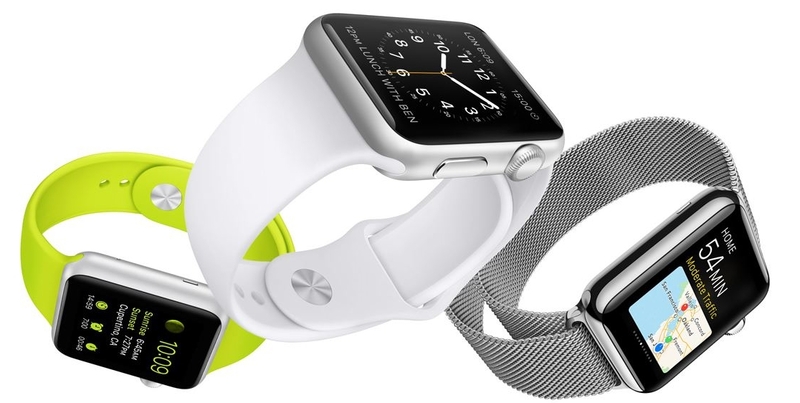 With the launch of the Apple Watch on Friday, the first wave of consumers have received their Apple Watches. Our forums are abuzz with activity surrounding Apple’s newest device. While there were initial concerns about the Apple Watch’s battery life, reports seem to indicate that the Apple Watch, itself, has no problem lasting a full day.